From a brilliant OS to an amazing display, the HTC One E9 Plus has it all. The 20MP rear camera delivers detailed pictures in any lighting condition, and a 13MP UltraPixel front-facing camera promises you images that are crisp, clear, sharp and saturated. Its HTC-Eye Experience software gives you the power to go beyond with ultra-sharp images and uses enhanced editing tools to help you give them a touch of magic. In addition, its 2800mAh battery ensures you have enough charge to carry out all your tasks and still have ample power for entertainment as well. With 32GB of internal memory that is expandable up to a massive 2TB, you have all the space you need to store your favourite content with room to spare. Does the HTC One E9 Plus deliver good audio quality? The HTC One E9 Plus blends HTC BoomSound � with Dolby Audio� to provide optimised sound quality from dual, as well as multi-channel sources. Does the HTC One E9 Plus have a high-quality screen? With an incredible 5.5-inch, ultra HD 2K display, the HTC One E9 Plus breathes life into your videos and images. Is the RAM of the HTC One E9 Plus good? Yes, with a RAM of 3GB, the smartphone is able to run a variety of memory-heavy applications and is even able to allow you to multitask between apps and browser tabs. Can I buy the HTC One E9 Plus on EMI? Yes, you can purchase the HTC One E9 Plus on easy EMIs by shopping from the Bajaj Finserv EMI Network. You can shop from any of the 60,000 Plus partner sellers online and offline and select a convenient repayment tenor too. What are the documents I need to shop for HTC One E9 Plus on EMI? You only need basic documents such as your ID proof, address proof, a cancelled cheque, and an ECS mandate. For a superior smartphone experience like no other, do not hesitate to pick the HTC One E9 Plus. To keep pace with your lifestyle, the phone behaviour-learning software allows you to easily operate it, by suggesting relevant apps to you. In addition, if you are a photography enthusiast, its specifications are sure to impress. With a 20MP rear, and 13MP front-facing camera, reinforced with UltraPixel, image output is unparalleled. Moreover, with memory that you can expand up to 2TB, you’re sure to never run out of space to store your favourite media. You can bring home the HTC One E9 Plus affordably, without pinching your pocket by turning to Bajaj Finserv. Shop from the Bajaj Finserv EMI Network, and you can buy this HTC smartphone on No Cost EMIs. 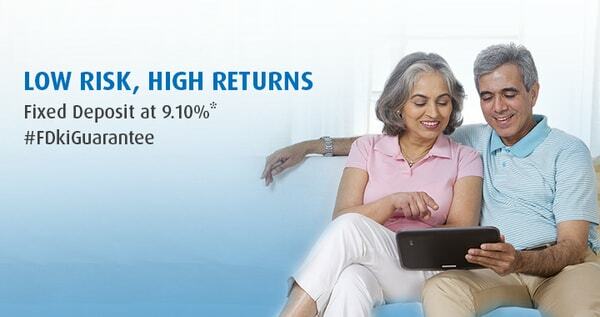 What is more, you do not have to pay a down payment, and you can make the most of discounts on MRP and cashbacks too. Simply swipe the EMI Network Card to shop online, or apply for it with three basic documents and avail instant in-store financing. Not only can you choose a repayment tenor of your choice, you can also check the details of repayment using your user ID and password on Experia, Bajaj Finserv online customer portal.